"Every girl crazy 'bout a sharp dressed man" - The bearded philosophers of ZZ Top knew it in 1983 and it's even more true today. 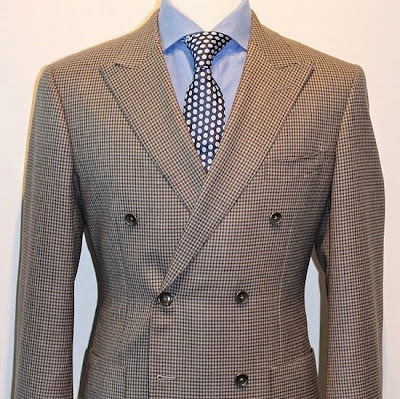 It's often said that a well tailored suit is to women what lingerie is to men. Then why is it that we men too often settle for a no iron dress shirt tucked into dockers when attending a wedding? Part of me believes it's a fear of the unknown. We are manly men who don't read instructions. We don't ask for directions. We never admit what we don't know - instead choosing to ignore it until it goes away. And one of the things many of us don't know is how to live well dressed. I like to think that I do alright on my own and have become known for my ability to rock a bow tie like nobody's business, so I didn't feel too far out of my league when I met with Ben Headley of Bourbon & Birch (twitter: @bourbonandbirch, Instagram: @bourbonandbirch) to discuss men's fashion, and, more specifically, suits. Real Man Travels: How did you get into men’s fashion? Ben: Thanks to my father, I was exposed to how a man should dress from a young age, as he was from his father. My grandfather, even my great-grandfather were well known for their dapper sense of style. This influence, coupled with watching my mother design and craft her own garments, gave me a keen interest in developing my own style. So much so that even in high school I turned my locker into a storefront, selling some of my own designs. Real Man Travels: When striking out on your own, how did you come to choose custom suits? Ben: I believe a suit transforms a man into the best version of himself. No other article of clothing can send the same message that a suit can. Wearing suits weekly from a young age and being on a budget, I found myself frustrated, unable to find a suit that fit me or was designed the way that I wanted. Being a perfectionist, with every purchase, there was a compromise. I wanted to eliminate that problem. 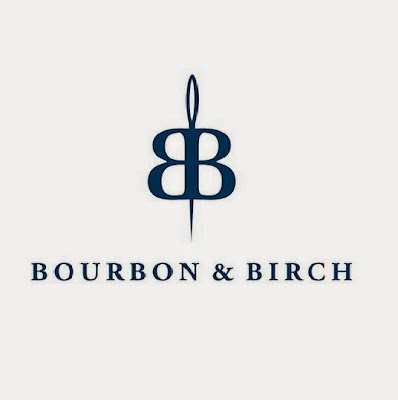 Real Man Travels: How did you choose the name Bourbon & Birch? Ben: Choosing the name actually took longer than I anticipated. I really wanted my brand to identify and encapsulate the qualities that personify a gentleman. Class, elegance and strength of character. I believe the name does a good job at that. Real Man Travels: What is the best way to pack a suit when travelling? Ben: If you’re looking to stay away from creases, the best way would be a garment bag. At Bourbon & Birch, we provide one with every suit. If you must stash it in your luggage, the best methods are either the ‘tuck & fold’ or ‘tuck & roll’ methods. Both will be explained in detail in an upcoming blog post on bourbonandbirch.com. 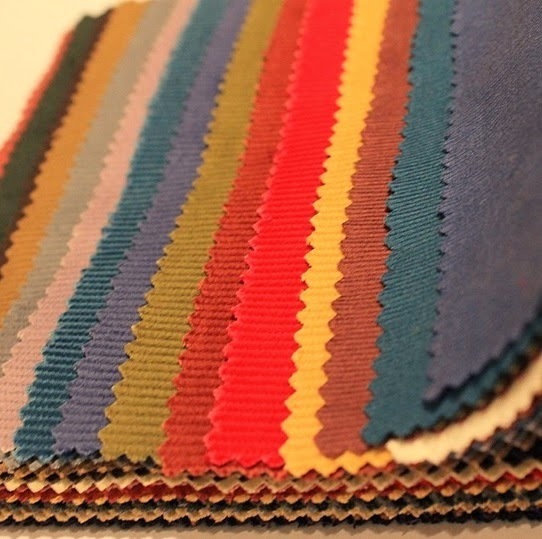 Real Man Travels: What colours are in style for this summer? What colours have passed there prime? 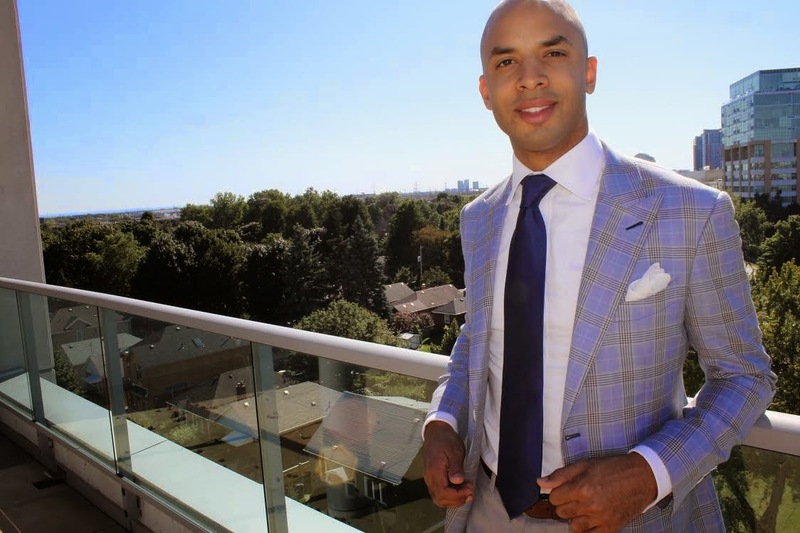 Ben: This season there is a move toward the cooler and softer side of the colour spectrum. Think soft, natural hues and subtle warm tones. Truthfully though, colours have no expiry date, they can look amazing on one person yet do nothing for another. When creating a wardrobe for my clients, I tend to focus not on what colours are trendy at the moment but more with their best interest in mind. The colours that really compliment their skin tone, features and personality. Building garments on that principle make for much longer lasting pieces. Real Man Travels: Have double breasted suits gone out of style? Ben: No, their back with a vengeance and I don’t see them leaving anytime soon. Real Man Travels: A lot of guys have put on some winter weight. What should a heavier set fella know when choosing a suit? Ben: Lose the idea that a bigger suit conceals. 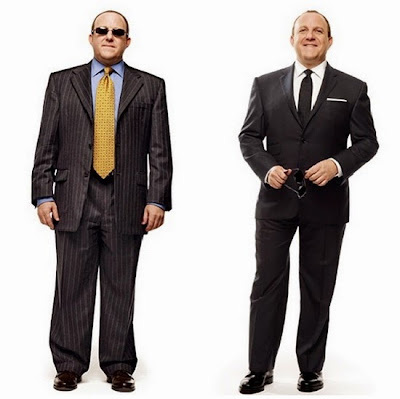 Many men opt for a larger, loose fitting suit thinking that it hides their body. Truth is, it not only creates a sloppy image but also a wider and shorter one. By embracing the natural structure of your body with a fitted tailored look, you’ll notice the immediate slimming effect it has. Not to mention a sharper look. Don't hide behind a baggy suit fellas! Real Man Travels: What is a ticket pocket, and why are they seeing a comeback? Ben: A ticket pocket is located right above the right hip pocket on a jacket. It’s usually about half the size of the pocket below it. Originating in Britain, ticket pockets are not just something of a current trend, they are a classic feature that has been around for ages. Even though they are not a necessity anymore, they add a nostalgic sense of British style and can be visually appealing especially for a taller or slimmer gentleman. Real Man Travels: How long should a jacket's sleeves be when wearing cuff links? Ben: About half an inch shorter than the sleeves of the shirt under it. Real Man Travels: How can I tell if I'm choosing a good quality suit? 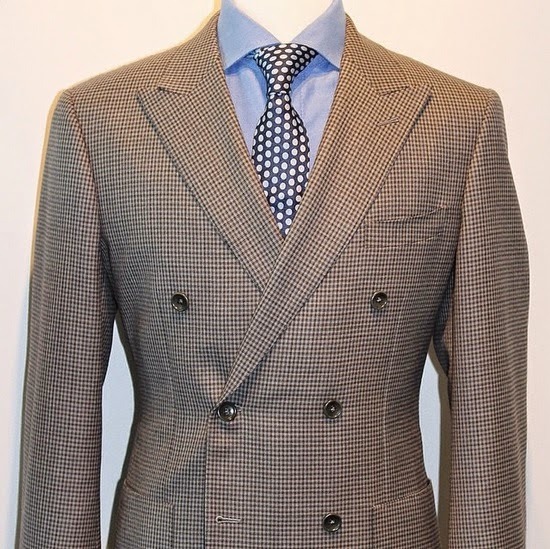 Ben: The key things to examine are the quality of the material, the way it was constructed and how the suit fits you. 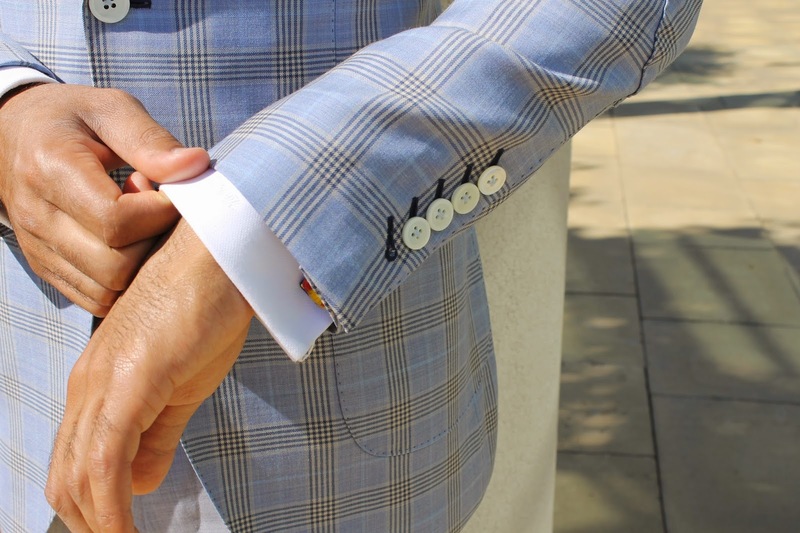 Real Man Travels: What exactly makes a suit a "staple" piece of your closet? Ben: A good wardrobe is built on the foundation of a few staples. To me, a staple is defined by its versatility and function. Something that can unnoticeably be worn often, have a measure of durability and be dressed up or down to suit the occasion. Real Man Travels: What is the fashion faux pas that makes you cringe the most/is committed the most? Real Man Travels: Any tips for suit shopping "off the rack"? Ben: One statement from Benjamin Franklin always resonates with me: “The bitterness of poor quality remains long after the sweetness of low price is forgotten.” The only way to be fully satisfied is to go custom. If you must go off the rack, keep in mind that for a suit jacket to fit well, it all starts with the shoulders. There you have it - tips from a man with style to spare. There will be no excuse for the short sleeve plaid shirt and khaki pant look this summer fellas. Time to man up!